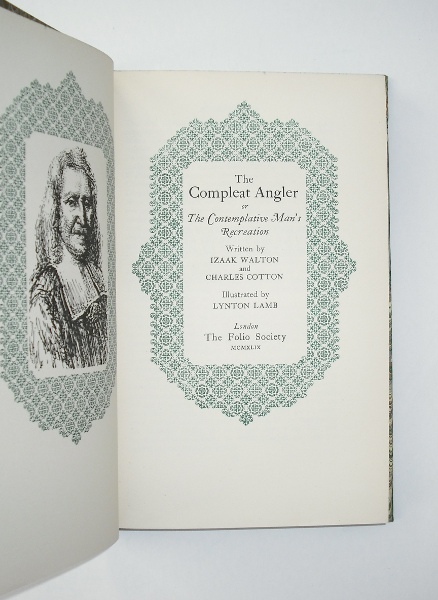 The first Folio Society edition of Walton's 17th century guide to fishing that ' breathes the very spirit of innocence, purity, and simplicity of the heart.' 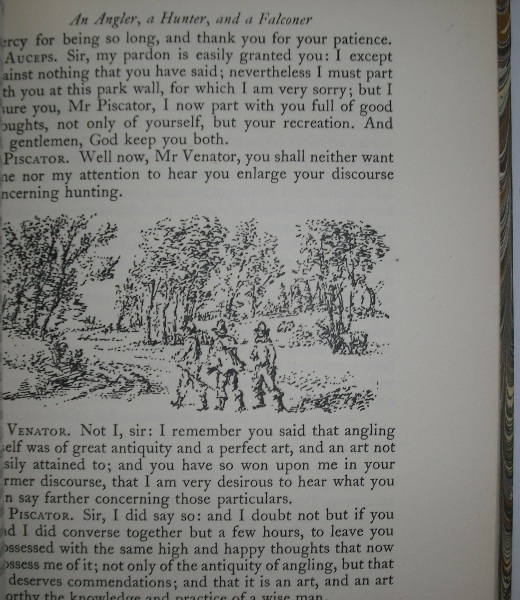 Features the charming b/w illustrations of Lynton Lamb interspersed with the text. Rebound in rich green quarter morocco with apt marbled boards. Complete with slip-case. 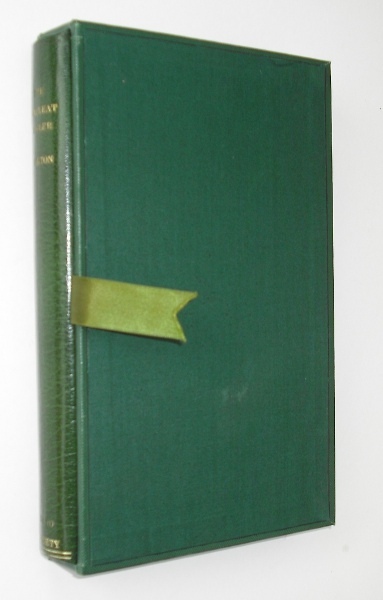 Top edge coloured green. 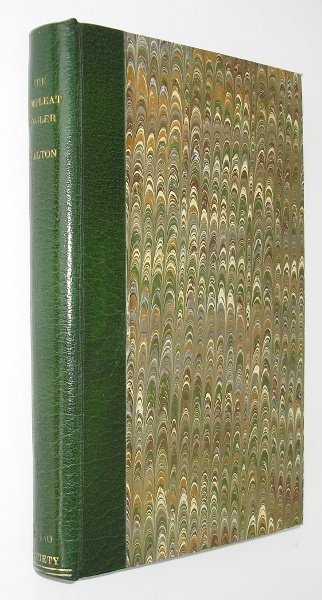 Fore-edge has very light foxing but contents are clean. A handsome edition.